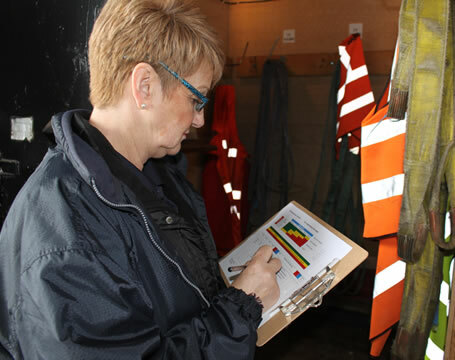 To enable delegates to identify actual or potential hazards in the workplace, and to assess the risk from these actual/potential hazards, in order for them to initiate an action plan to minimise the dangers from them. To give all personnel an understanding of the causes of accidents in the workplace and the action that is required both in the long and short term to minimise the effects of such accidents/incidents. To enable delegates to identify actual or potential hazards in the workplace, and to assess the risk from these actual/potential hazards, in order for them to initiate an action plan to minimise the dangers from them. Ensuring that delegates understand the important points of law affecting accident prevention and explain some of the effects and consequences of legislation.